Click swatches to enlarge. Use these color swatches for general reference only as computer monitors vary. 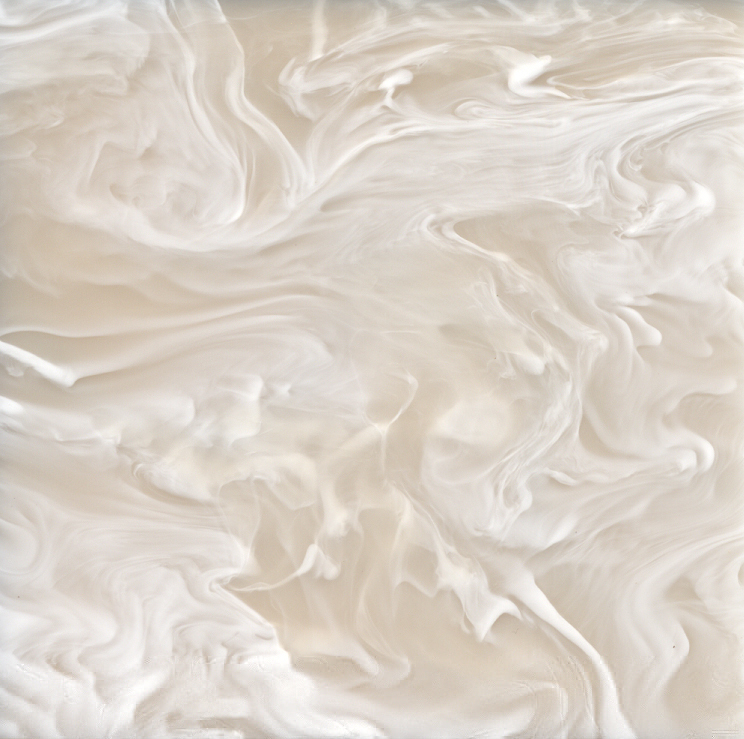 The amount of color and pattern vary from sheet to sheet like real alabaster. Please request an actual material sample before ordering. 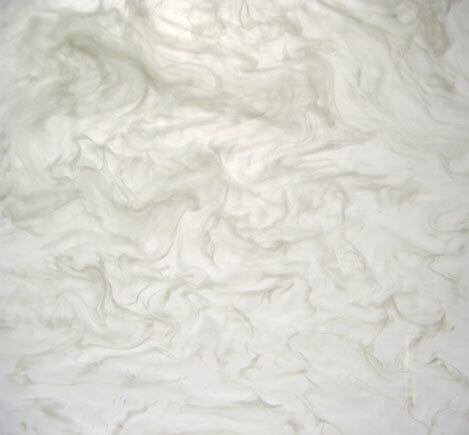 Faux Alabaster sheets are individually hand casted from cast acrylic resin. The sheet pattern will vary from sheet to sheet. A sanded matte finish is available for a more natural stone like appearance. Other colors are available through special order. Minimums may apply on special order colors. Crossman Mfg. 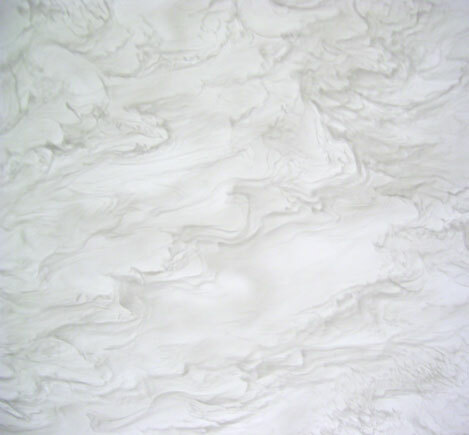 can also form faux alabaster sheet into cylinders, domes, sconces and many other shapes. See Shapes for more examples. To request samples please contact us or call 1-800-523-8674. 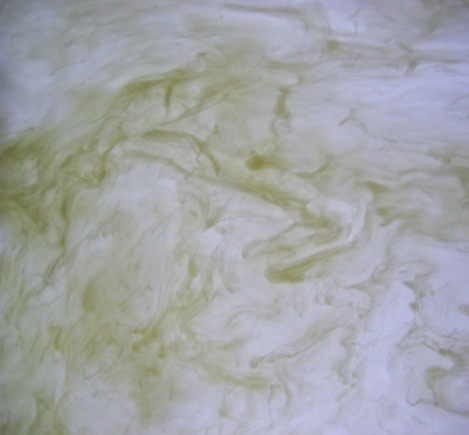 Crossman offers a wide range of materials and colors. Acrylic: Clear, White, Frosted, P-95, FFD, Seedy, Stipple, Prismatic and High Impact. We have other colors and patterns available upon request.